DIY weddings have taken off in popularity and creativity. Whether you’re a craft connoisseur or a distant relative of Martha Stewart, we have the right paper products to help you create your perfect custom DIY invitations! 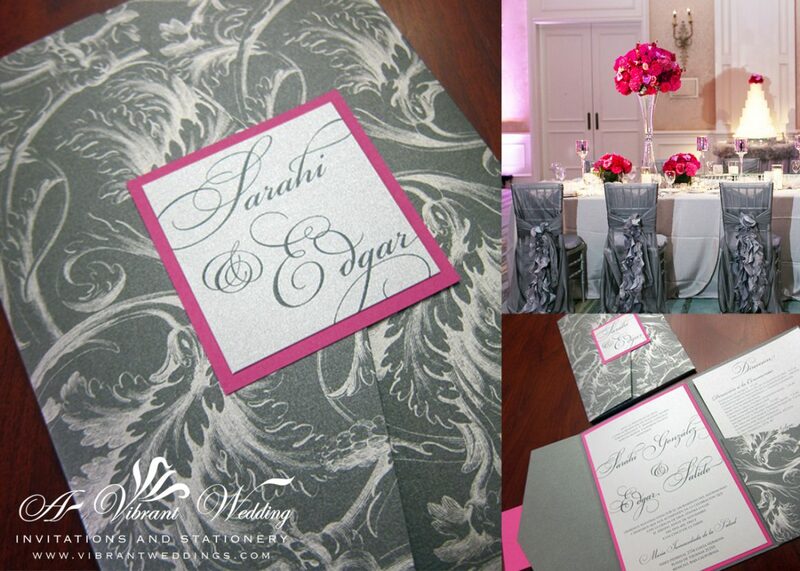 Wedding, Birthday, Holiday, Baby, Graduation, or any festivities…A Vibrant Wedding will help customize your design and complete your unique invitation. Order our paper products Online and start your creative journey! 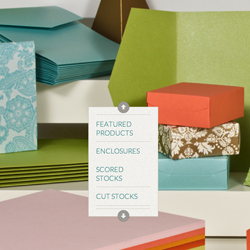 Purchase our paper products online: Pocketfolds, Gatefolds, Envelopes, Scored Stocks,…etc.